Legendary director, producer and screenwriter Francis Ford Coppola sits down with California Life to talk about one of his recent films, and where he is at in his career. Coppola is a five time Academy Award winner and is credited with directing 12 different actors in Oscar nominated performances. Yet, film is not Coppola’s only area of expertise. The director is also the owner of a successful winery, the Francis Ford Coppola, located in Sonoma County. The winery is open for tastings, events, dining and even boasts a pool and cabins. 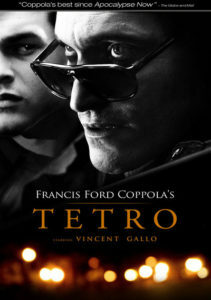 California Life also talks to Coppola about one of his more recent films, Tetro. The movie is set in Buenos Aires and follows the life of a young man named Bennie. He pushes both to know his own history and become a part of his brother’s life again. Although Coppola has moved on from filmmaking as his only profession, he says he has continued to produce films because of the opportunity presented to learn. While his fans may hold him dear in cinematic history forever, Coppola says he wants to be remembered as man who had a very happy life. Watch the full interview with the renowned filmmaker below. 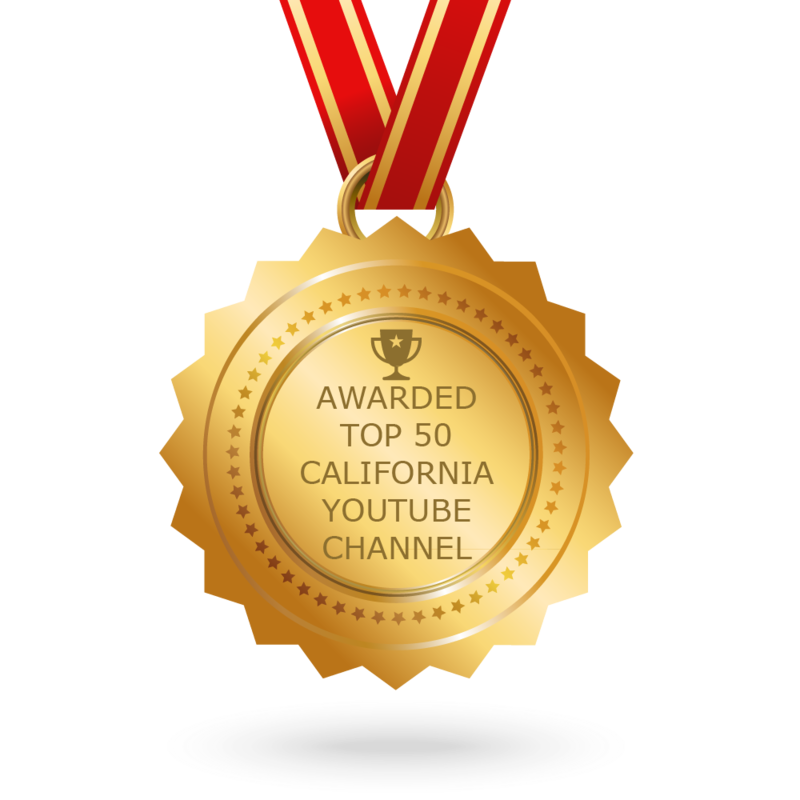 Or tune into this week’s episode of California Life with Heather Dawson.